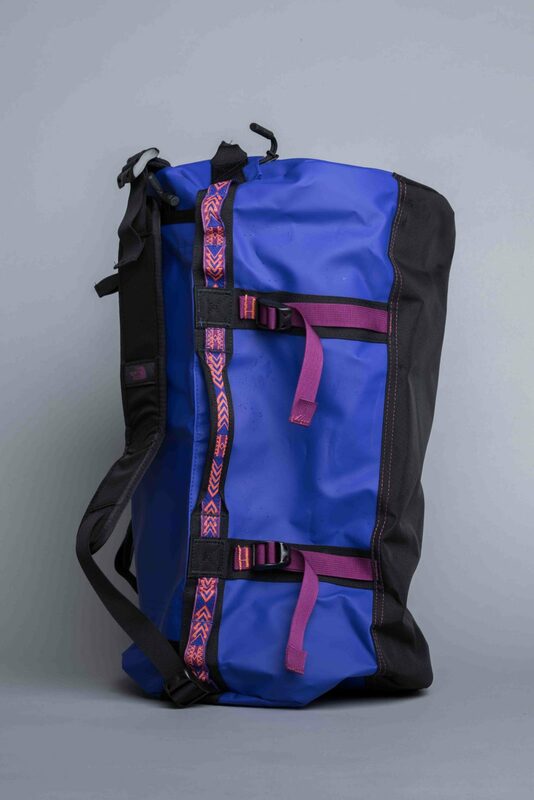 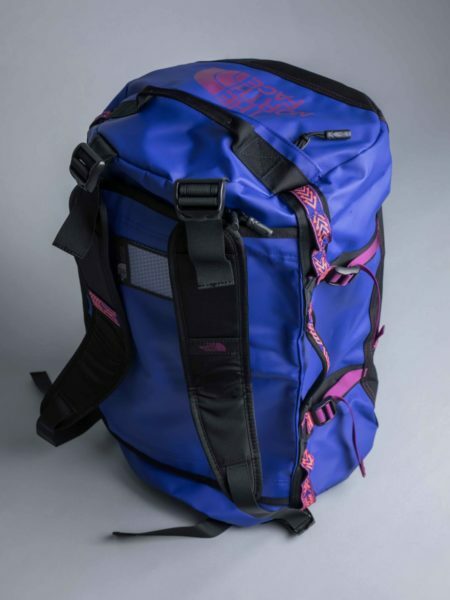 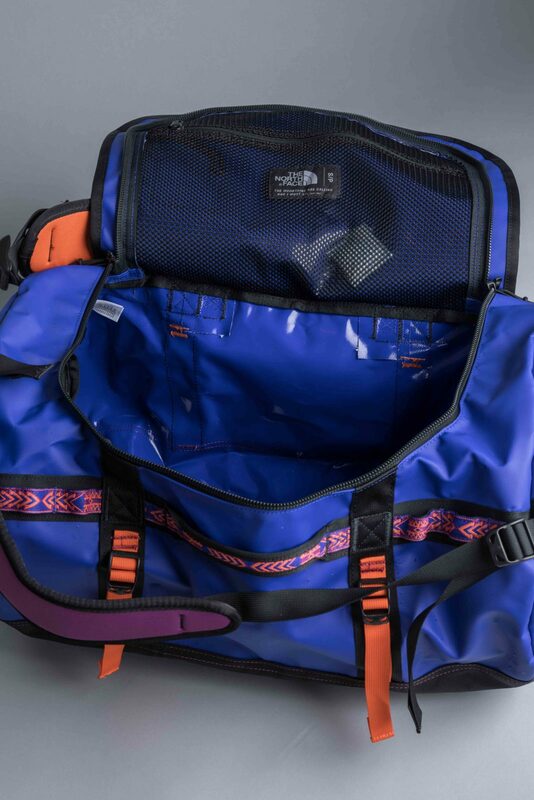 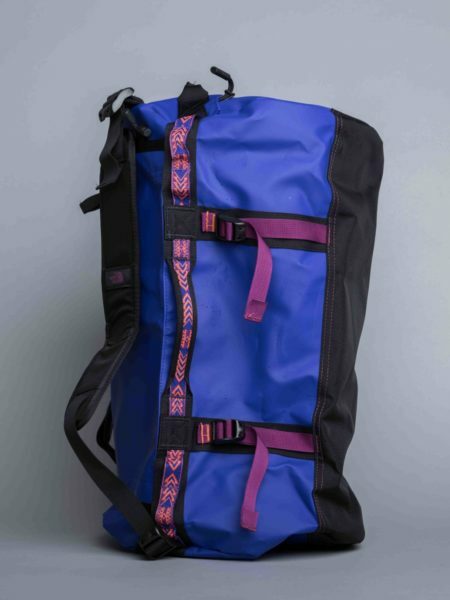 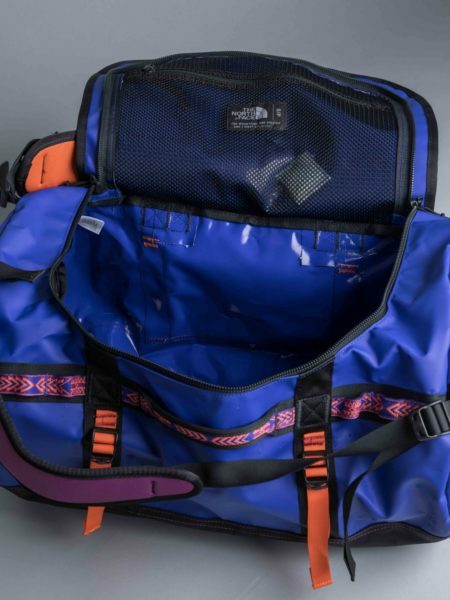 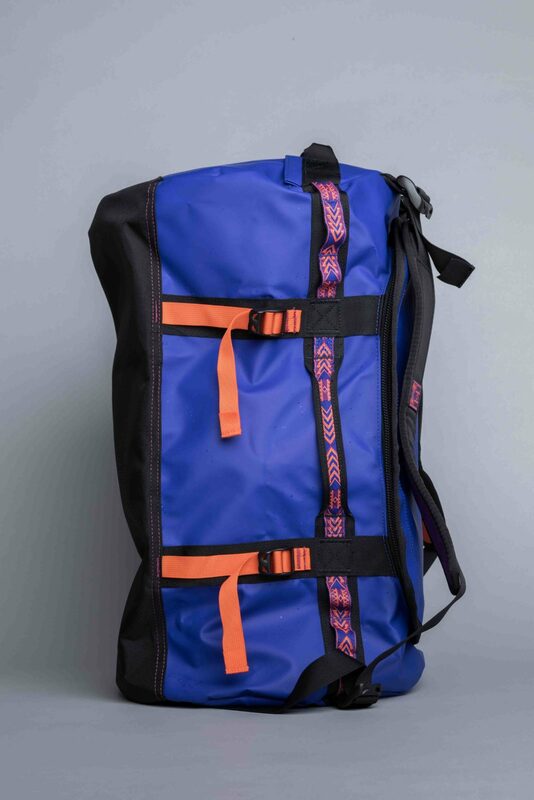 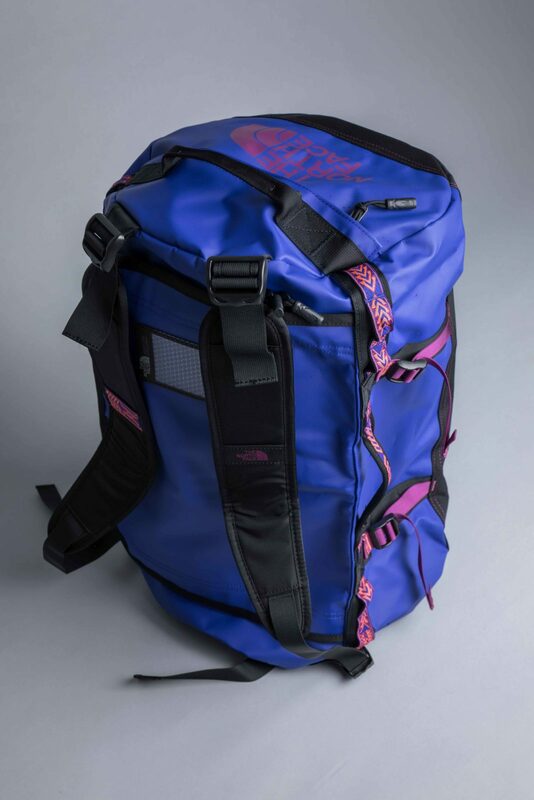 The North Face Base Camp Duffel Aztec blue is cut from durable laminate nylon. 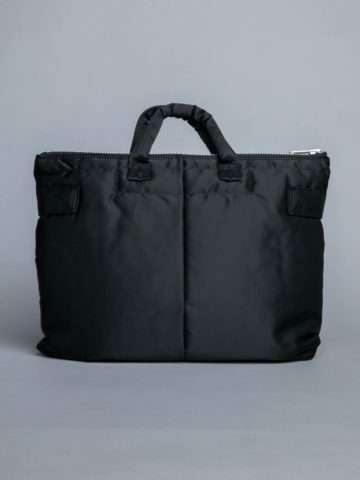 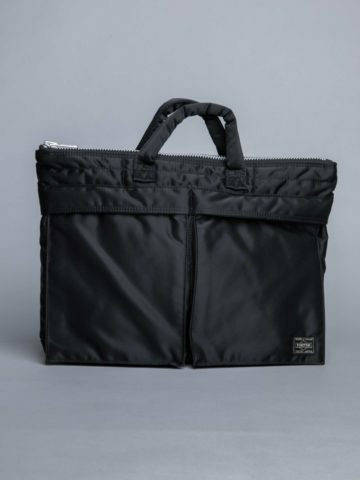 Ideal weekender bag with one main compartment and other smaller zip pockets. 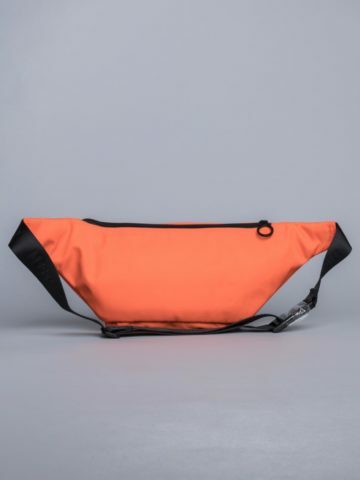 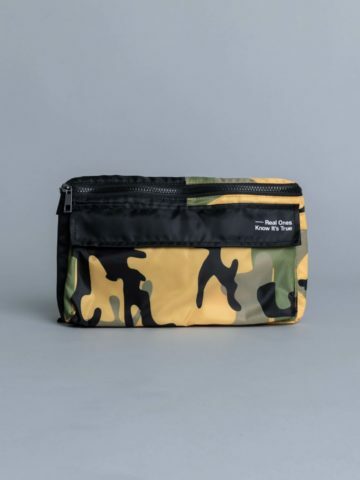 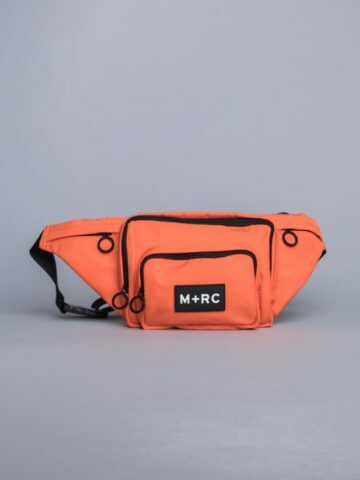 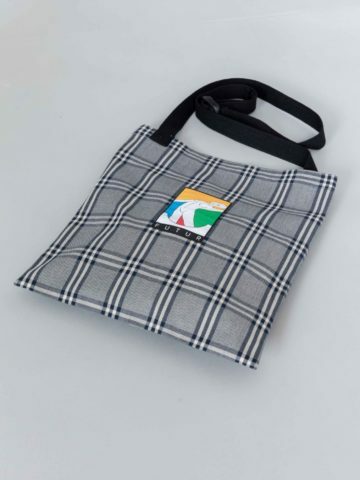 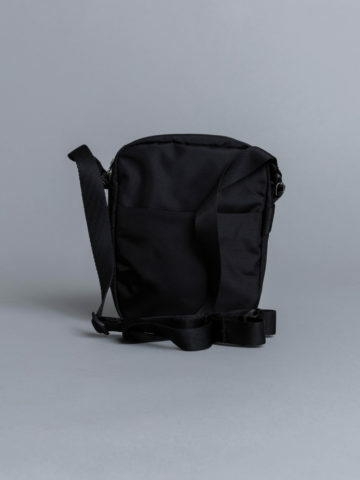 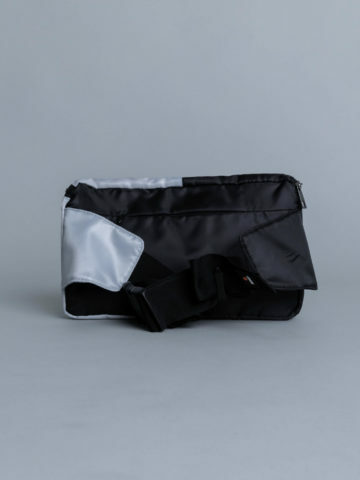 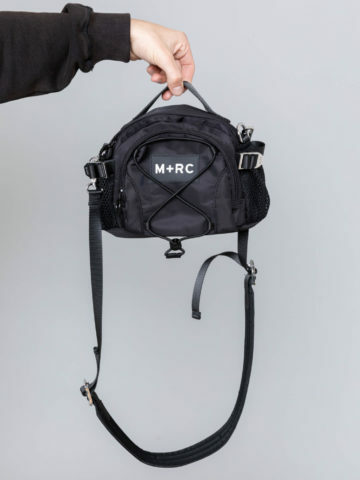 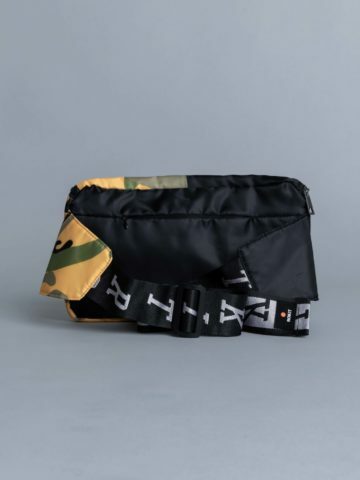 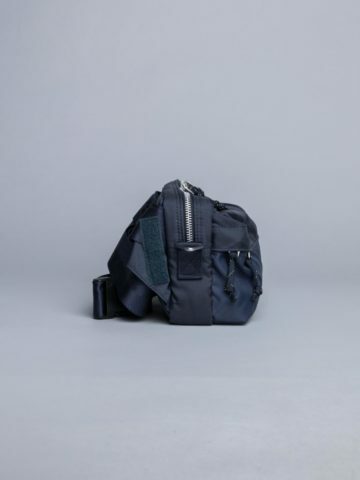 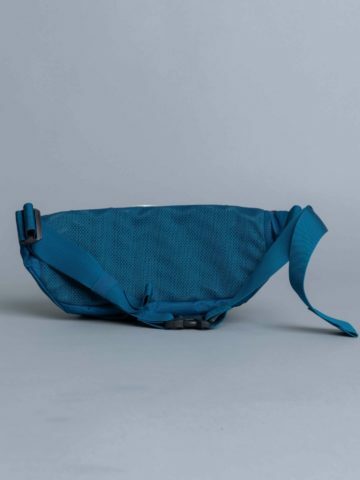 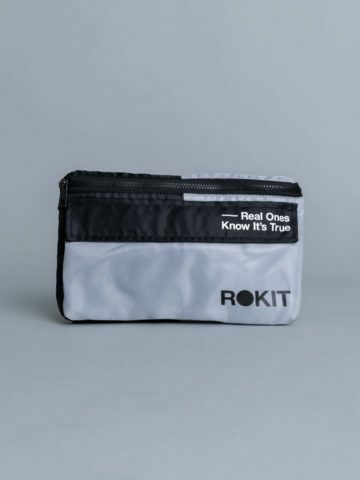 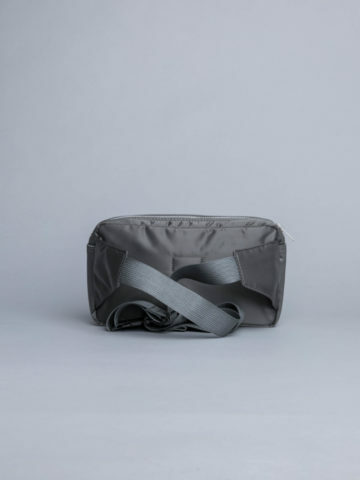 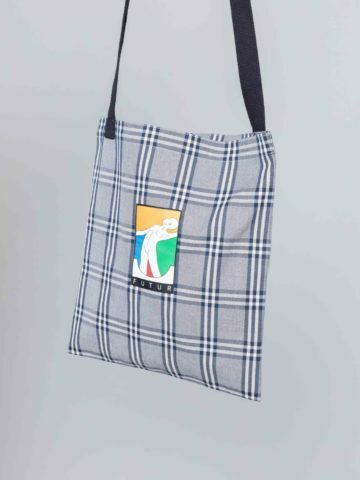 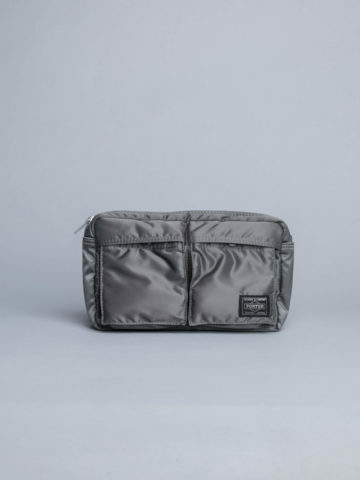 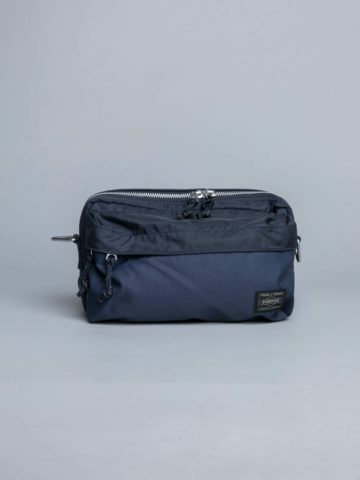 Convenient bag you can hold as a duffle bag or as a backpack. 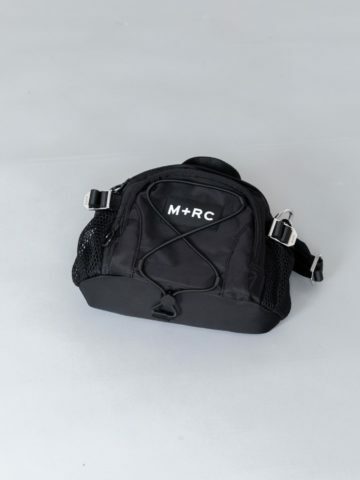 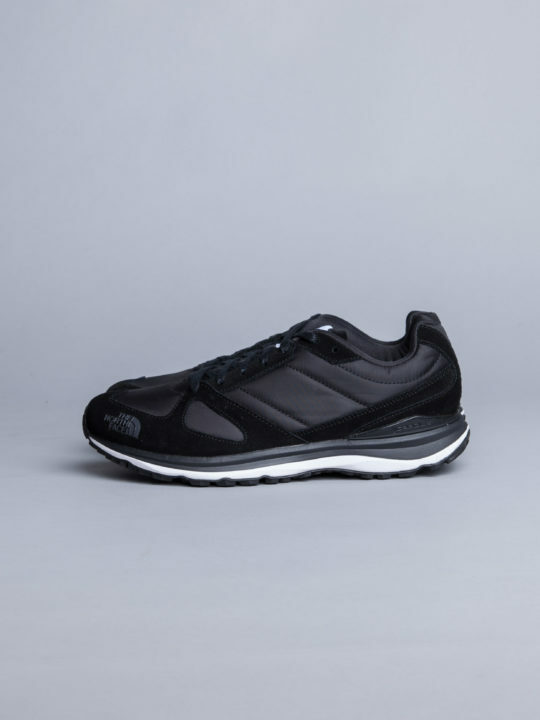 Adjustable straps and printed logo. 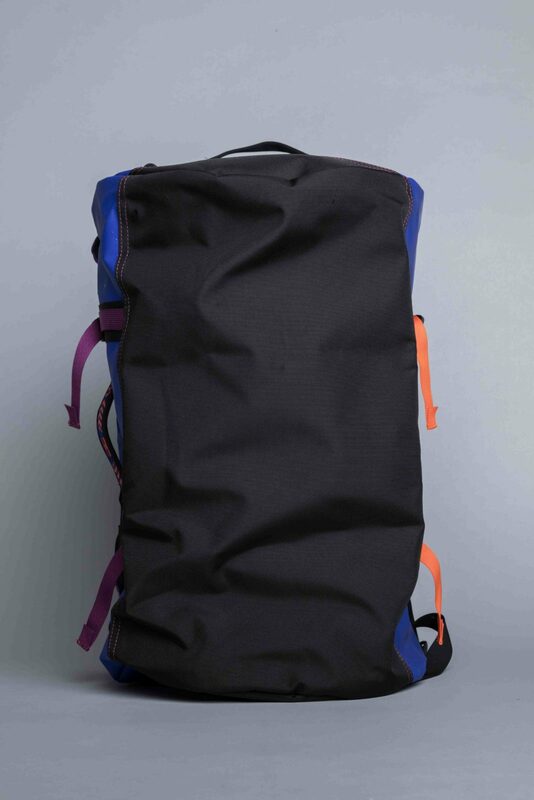 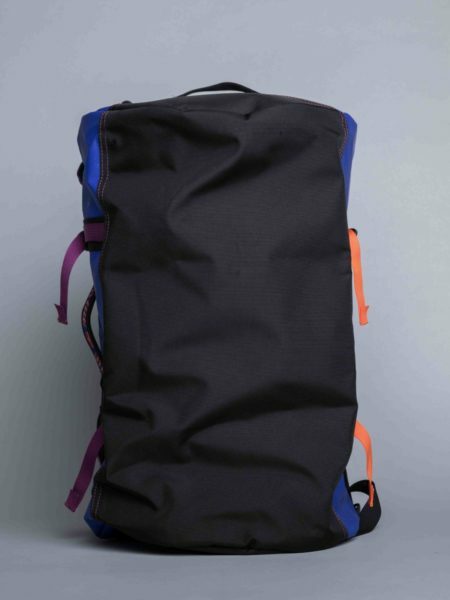 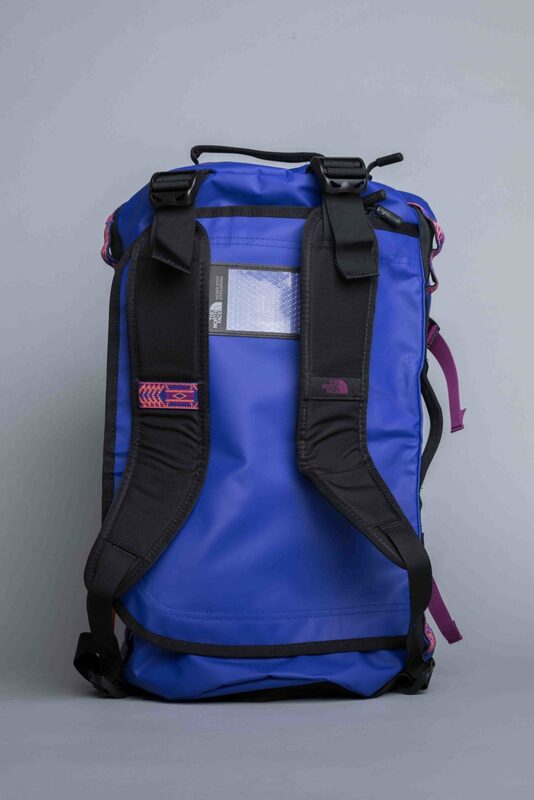 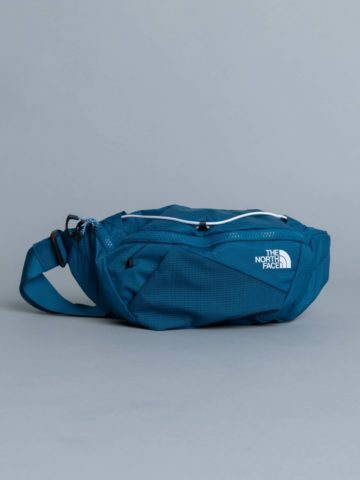 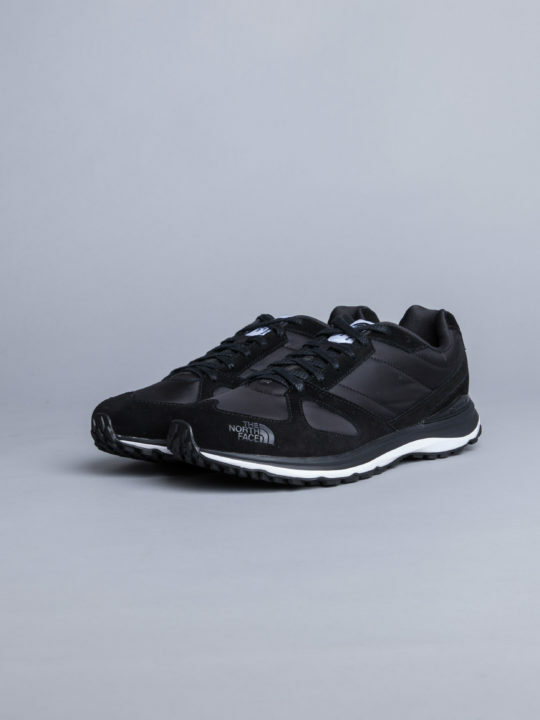 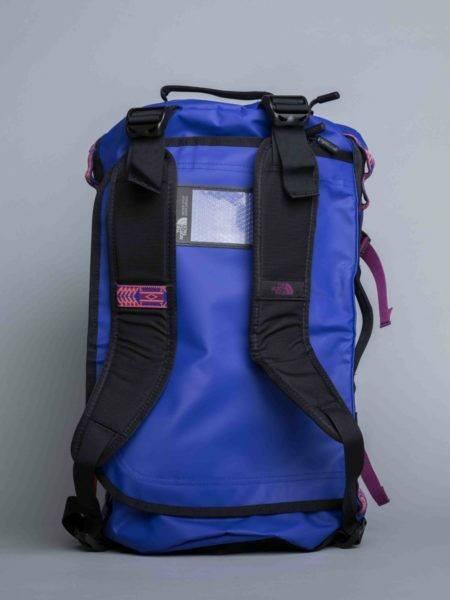 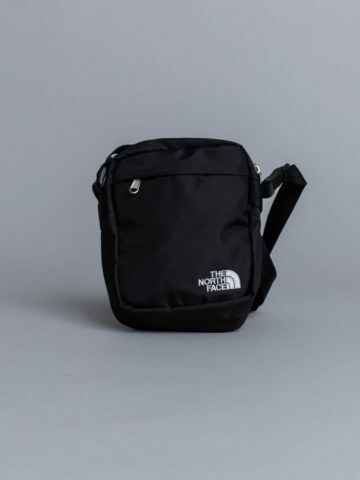 Categories: Bags, The North Face.